The "Wega", enroute from Bilbao to Tilbury, with a crew of 12 on board, reported a broken fuel pump nozzle, in position 51 20 02.4N, 001 58 29.4E, on June 26, 2018, at 1.22 p.m. The nozzle was repaired in about 30 minutes and the vessel resumed the voyage. No tug assistance was rendered. The vessel was carrying 5,762 metric tonnes of general cargo along with bunkers of 283.8 metric tonnes of heavy fuel oil a.o. 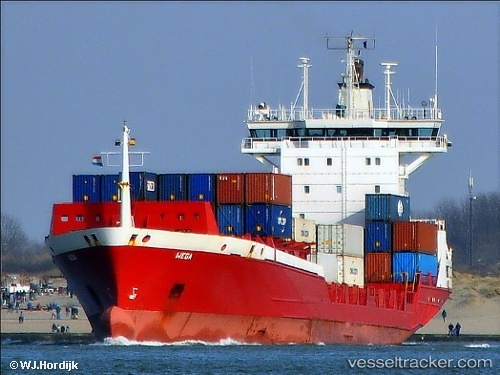 It arrived in Tilbury on July 27 atz 10 a.m. and sailed again at 11.50 p.m., bound to Rotterdam, ETA June 28.